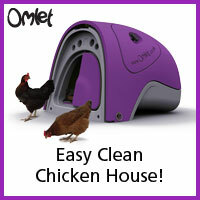 No, when it’s dark, the chickens will go to sleep so you don’t need water inside the coop. Just make sure there is water for them when they come out the next day. 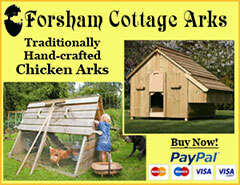 Hi, thank you for this wonderful informative web-site, I have read it and reread it since planning to keep chickens. I have now bought 8 chickens, 6 are mine and two belong to my friend, they moved into their new home 3 days ago. They are about 21 weeks old, none laying yet. 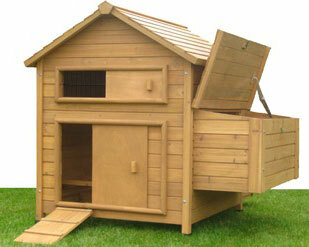 We have a chicken house for them that has nesting box’s for 6 chickens, 3 each side of the house. 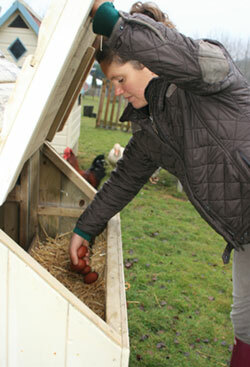 But I find that all 8 chickens cram into 3 of the nesting box’s on one side only of their house. Why do they do this? Many thanks. They do have their funny little quirks! 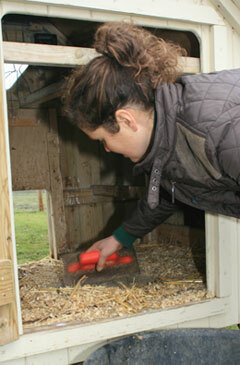 I have 4 chickens in the one coup, but they all like to get ontop of each other in the nesting boxes. How do i put a stop? Or is this ok? Also they are only 6 months old. When can i expect them to start laying eggs. 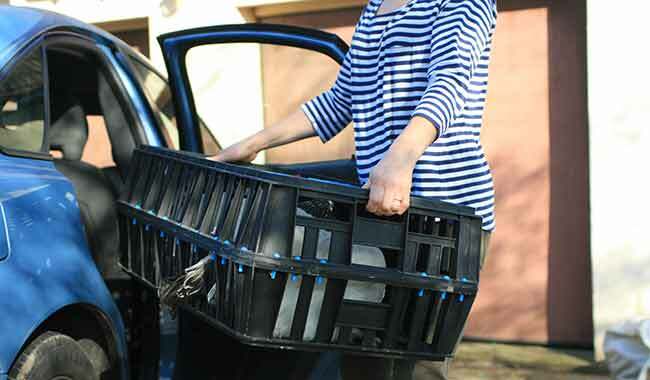 Shut them out (cardboard boxes in the nest boxes work well) and pop them on a perch at night for a week to see if they will get the hang of roosting. 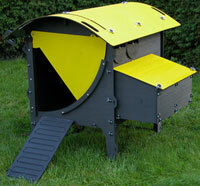 It helps to have nestboxes lower than perches or they tend to favour going up high into the nest box at night. 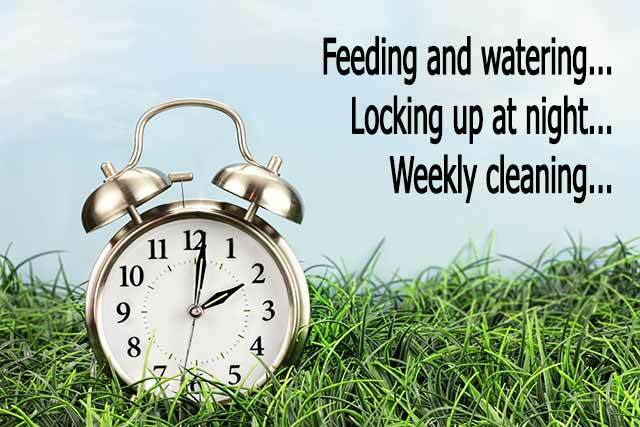 They will lay as spring arrives and the daylight hours increase. I am setting up a new coop at school as we have hatched some chicks and the kids want to keep them. 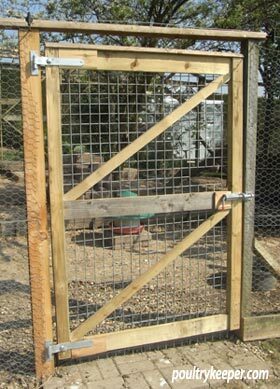 If I buy a coop with built on secure run do the need physically shutting in the coop bit or will they sort it themselves. I only ask as I leave work at 4 ish and return at 8 am. It seems a long time to be shut in. I will be taking them home at weekends until they are much older. Providing the run and house are predator proof, you should be alright leaving the pop-hole open. 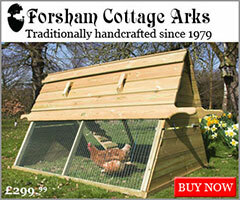 The chickens should take themselves off to bed at night. Hi, this website and the information is really helpful. Thank you. 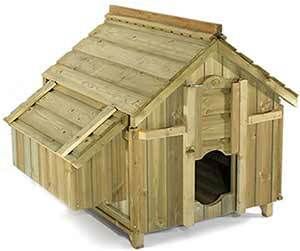 We are planning to get some chickens in the next month or so and are just researching chicken coops and runs. My only concern is that I may not be able to let the chickens out of their hen house early enough each morning and into their run. I do not want them to be stuck in their house. Could I leave the little door in the hen house open at night, rather than close them in, so that when they want to come out in the morning, they can just walk out into the run. I would make sure the external area of the run is totally secure. Thanks. Yes, providing they are secure, there shouldn’t be a problem. Hi thanks for the site. 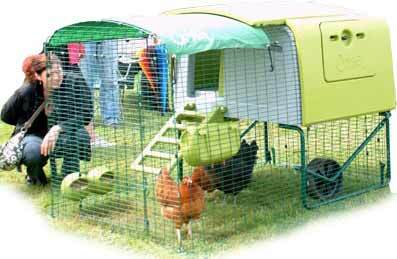 I am thinking of getting a couple of chickens. A friend suggested that they could live in the old brick toilet area at the bottom of the garden. Do you think this would be suitable? Yes, I don’t see why not. Add some nest boxes, perches, ventillation and a pop hole for access and they should be fine. So glad I found his website. A total novice and was struggling a bit. I have 9 rescues. 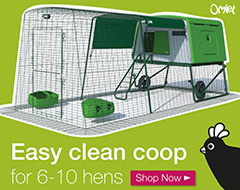 Our coop is a converted shed. 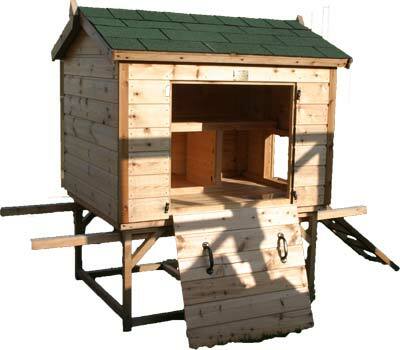 It has one roost bar and four nest boxes. They seem to poo everywhere! Even on their food when I feed them. What is a droppings board? And will it help? 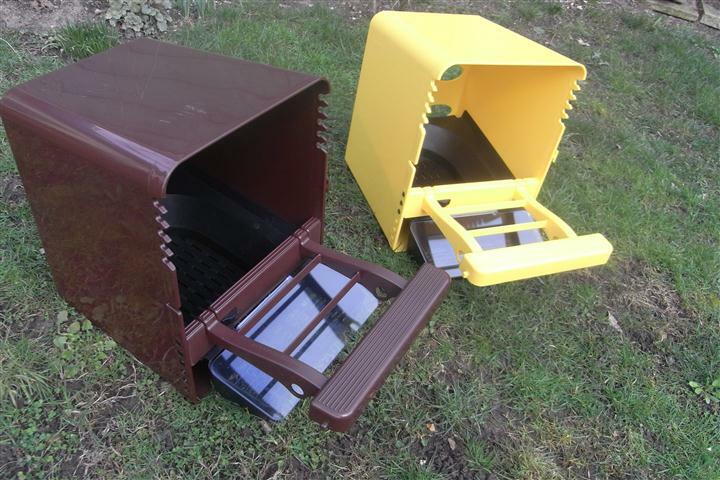 A droppings board is usually a board placed beneath a perch that can collect droppings at night and be scrapped clean from time to time. This often increases the time between cleans of the house. If you put feeders in the open, away from roosting perches and hanging from the roof, that should stop droppings going into their feed. We have been given an old wooden chicken coop. It is fairly good condition, but needs repainting with some sort of wood preservative. We do not want to harm our chickens! What would you recommend using? You can get animal friendly paints etc. If in doubt, there is usually a helpline number on the back of the tin. To be honest, as long as it is dry and well aired, there shouldn’t be any problems with the paints available these days.